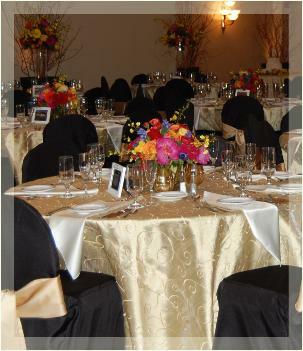 All catering and non-alcoholic beverages are provided by The Reserve House Catering and Culinary. 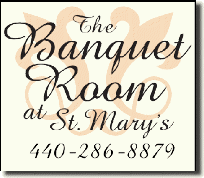 We offer a variety of menu options, and are dedicated to providing quality catering for your special event. Contact us today to discuss your specific needs. For more information, please contact Michaela Boehnlein at 440.286.8879.